The DTE Customer price is only available to DTE residential customers. In the cart, you must first select “Apply Rebates” and your DTE electric service will be validated via the shipping address you enter. Qualified rebates will be applied to your order. 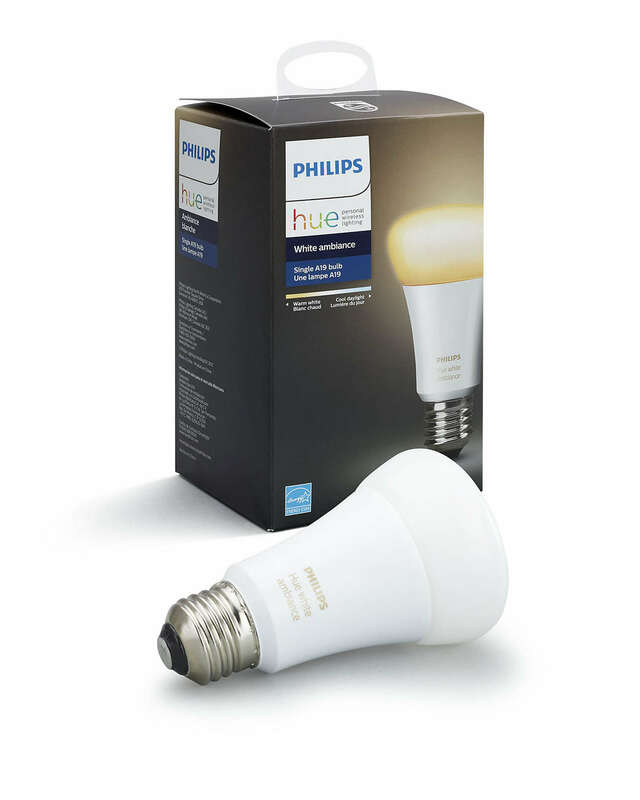 Provide smart illumination for your space with this Philips Hue white ambiance light bulb. 50,000 shades of white to wake, energize, read and relax. 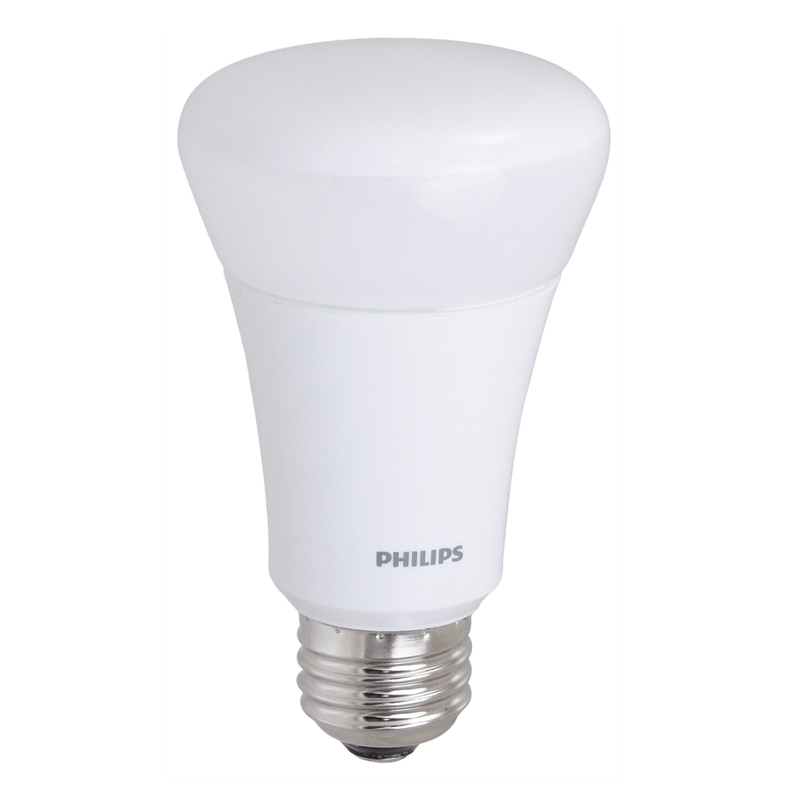 This advanced bulb can be used as a regular LED light or to enhance your enjoyment with the Philips Hue app. The equivalent to a 60W standard bulb, this bulb fits standard-size table lamps. Compatible with Alexa, Apple HomeKit and Google Assistant. Requires the Hue Bridge (sold separately) for the full Hue experience. Click HERE to review the DTE Lighting Guide.